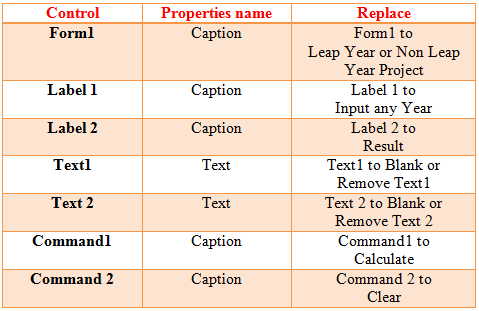 Then replace ‘Command1’ to ‘Calculate’ from Properties Window. Note: – ‘Dim’ is a variable. When we are through something then we write ‘Dim’. Here we get variable ‘A’. ‘Val’ = Volume of Text1 box. ‘Mod’ = Remainder value. Example: – 35/2 = 17 and remainder value is 1. ‘End If’ = End of the If condition. Note: – “” = clear the Text box. Then click on ‘Calculate’ button. 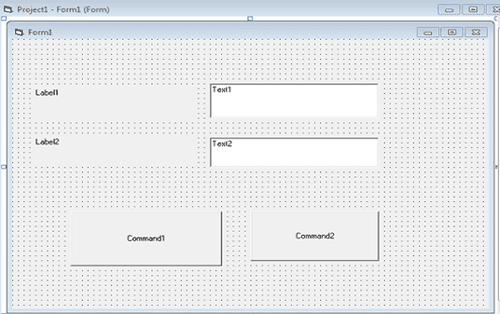 Then click on ‘Clear button’ for clear the TextBox.